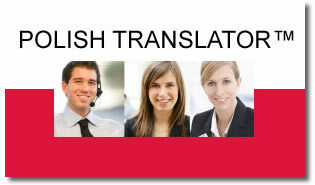 POLISH TRANSLATOR™ offers professional translation services serving in the UK since 2006. - polish proofreading and transcription. 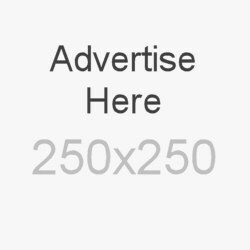 - website, brochure and marketing campaign translations.